· Quick-change circuit board easily replaced in the event of failure. No need to disconnect and reinstall entire unit. 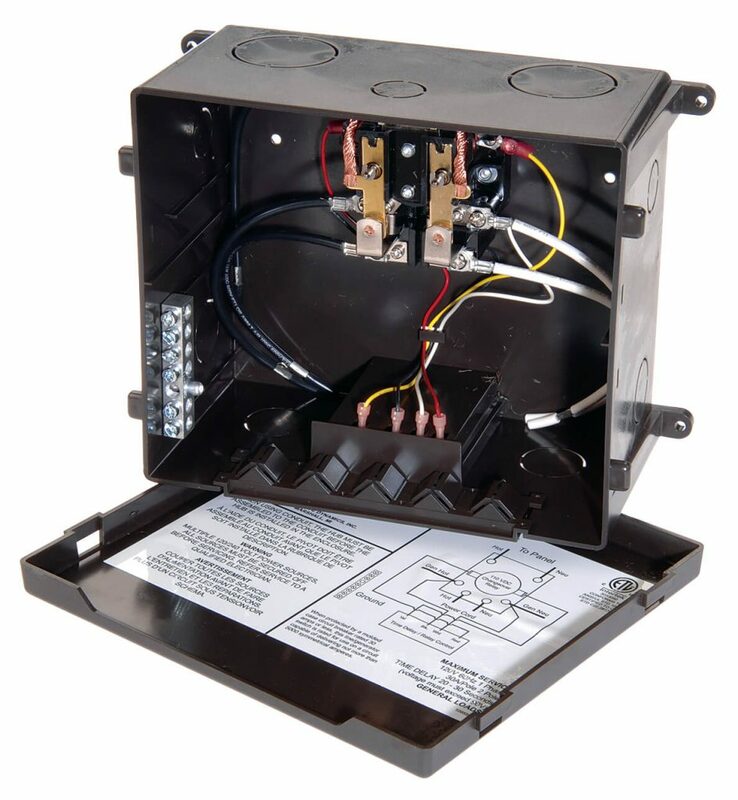 · Screw-type wiring terminals ensure ease of wiring and prevent wiring errors. · Protective cover easily snaps on or off. Handy wiring schematic mounted inside the cover.